Image from The International Center of Photography website. The power of photographs should never be underestimated. We all know the old adage that a picture paints a thousand words. When I visited the Sebastião Salgado Genesis exhibition at the International Center for Photography in New York recently, I realised just how many words could be produced from one image, and even more from the two hundred photographs which make up the exhibition. 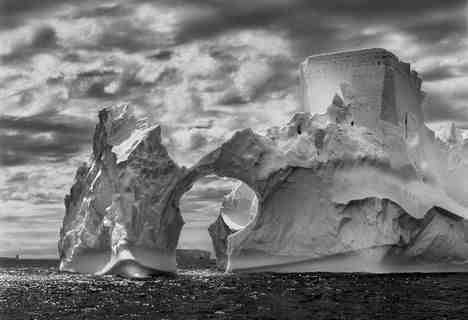 Salgado’s latest opus is the culmination of eight years work across the globe, bringing photos to those who have not yet visited even a fraction of the 100 countries the photographer did and showing off the scale and import of climate change in the process. The powerful images portray a fragile world, the diversity of the people he encountered and the wide range of animals who coexist with them. From the Arctic to the Brazilian valley which he aims to make green again following earlier deforestation, these are images of a world which Salgado has worked to capture in its original state. Since 1990, Sebastião and his wife Lélia Wanick Salgado have been working to reclaim the environment of a small part of the Atlantic Forest in Brazil by giving a plot of land they owned back to nature. In 1998, they made the area into a natural reserve and created the Instituto Terra, with a mission aimed at reforestation and environmental education. As is so often the case, as soon as something has been brought to your attention it is suddenly all around you. After visiting this exhibition I read an article in an in-flight magazine about the film that Salgado’s son is making about him, and his oversized book is on prominent display in the Taschen shop I visited in Paris. The limited edition signed by the photographer is over 2 feet high and retails at a staggering ¢4,000, although it comes with a reading stand to make it easier to view. 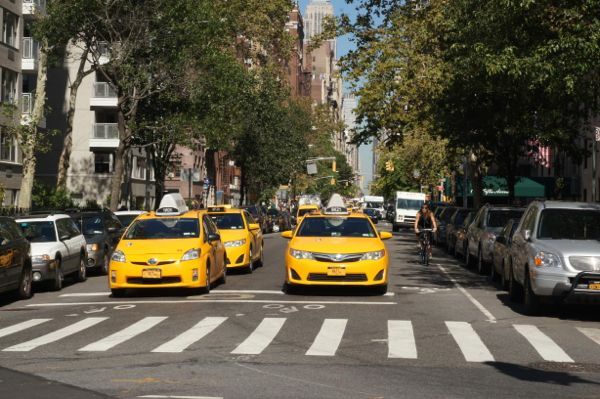 In the same way that an advert requires repeated viewing to make an impact, the images have crept under my skin, perhaps all the more memorable by being viewed in the middle of a large city like New York where they offered a retreat from the honking horns and general city buzz. Sebastião Salgado was born on February 8, 1944, in Aimorés, Minas Gerais, Brazil. Initially an economist, Salgado began his photographic career in Paris in 1973. He worked with the Sygma, Gamma, and Magnum Photos agencies until 1994, when he and his wife Lélia Wanick Salgado founded Amazonas Images, dedicated exclusively to his work. He has travelled to more than 100 countries for his photographic projects, which—after being published in the press—are mainly presented in books including Autres Amériques and Sahel, l’homme en détresse (1986), La Main de l’homme (1993), Terra (1997), Exodes (2000), Les Enfants de l’Exode (2000), and Africa (2007). Travelling exhibitions of his work have been, and continue to be, presented throughout the world. In 2012, Sebastião and Lélia were honored by UNESCO, Instituto e, and the Rio City Council for their work with Instituto Terra, and the “Personalidade Ambiental” first prize awarded by WWF Brazil. Sebastião has also been awarded many prizes and is a UNICEF goodwill ambassador and honorary member of The Academy of Arts and Science in the United States. The ICP is a lovely little gallery on Avenue of the Americas at 43rd Street with a great cafe downstairs. Small enough to be an easy visit and with wifi for the technology hungry tourist. This exhibition runs there until 11 January 2015 and is accompanied by a range of talks.